We offer free in-home assessment! All that you have to do is call us to schedule your appointment. 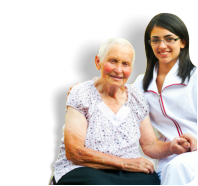 Care Home Health Agency, LLC is your go-to facility whenever you are in need of in-home non-skilled services. We assure you of convenience as you recover at the very comforts of your home. 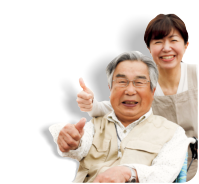 We will assist you so that you can always regain your health and independence, and you can fully lean on us to provide you with care without bias and judgement. You will always be assured that your independence and dignity is intact as we deliver health care services that will benefit you. 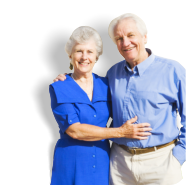 We have made a mark in the business of home care, and the sterling name that we have long established is a testament of the kind of benefits that you will get from us. There is no way that we will tarnish our name with haphazard service! That is why you can trust that you get the most of what you are paying for. 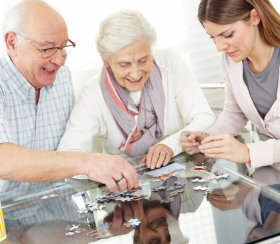 You get the comfort and convenience of having someone to assist you in all your needs at home. We are guided with the mission to be in the service of patients who wants to recover at the comforts of their very own home through the delivery of essential health care services with compassion in mind. We are guided with the philosophy that there is no better place to recover than to be at home, and that is why, we have trained our staff and healthcare professionals to be dedicated in the level of service they render to our clients’ homes. 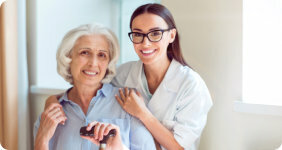 Care Home Health Agency, LLC is here to extend you with our different services that will make you realize that convenience is always within your reach, at an affordable cost. Our services are leveraged on the needs that you have so that you can live in comfort and ease at home.